Ulrich has played a key role in getting Audi's Brussels plant ready to make the new A1. Stefanie Ulrich, who once played a key role seeing women rise within the ranks at Volkswagen AG, has been promoted to human resources director at Audi AG's plant in Neckarsulm, Germany. Ulrich, 45, will succeed Martin Rosik, 48, who will take on unspecified responsibilities at Audi's parent, the VW Group. Jochen Haberland, 43, will replace Ulrich as HR director at Audi's factory in Brussels, Belgium. The changes take effect Jan. 1, 2011. After taking charge of HR at the Brussels plant in 2007, Ulrich helped reduce the plant's work force from more than 5,000 employees to 2,200. She also developed new work-time models at the former VW plant that extended the workweek without additional pay in exchange for investments to secure the factory's future. Audi says it has invested about 300 million euros and led more than 100 restructuring projects at the plant since it took over the factory three years ago for the new A1 entry-premium car. 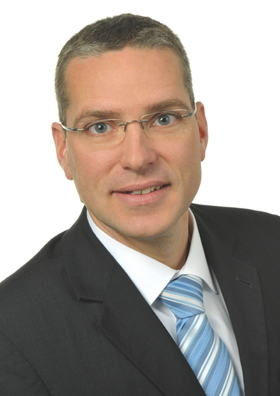 Ulrich, who is a native of Stuttgart, joined VW's HR department in 1990. Her early jobs at Europe's largest automaker included overseeing the promotion of women in the workplace, HR management and HR services. 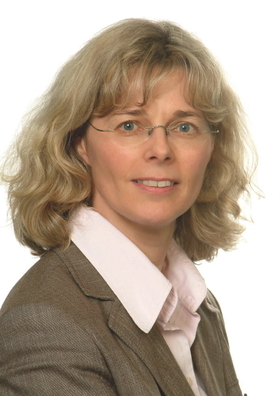 She was appointed head of HR at VW's Salzgitter plant in 2000. Seven years later she took her current job in Brussels. In a statement, Audi board member for human resources Thomas Sigi said that Ulrich has made a crucial contribution in Brussels to the launch of the A1. "I am delighted that Stefanie Ulrich will be joining the team in Neckarsulm," Sigi said. Haberland joined Audi in 1998. Speaking about Ulrich's successor in Brussels, Sigi said: “Jochen Haberland has in-depth experience of both HR projects and operational HR management. He is also known for his wide-ranging technical know-how." Haberland currently heads the management and information systems department that it part of the HR team at Audi's headquarters in Ingolstadt. He has held the job since 2007. He joined Audi in 1998.